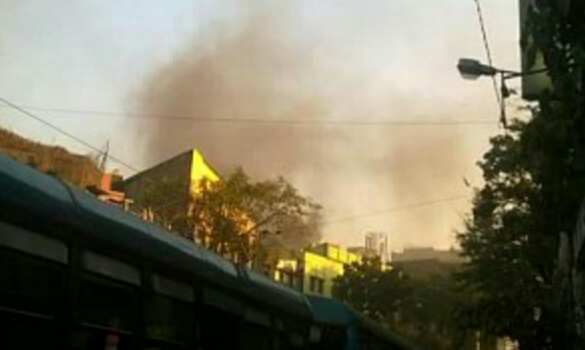 A fire broke out in a multi-storey building near Barnaparichay Market at College Street area in Kolkata on Saturday afternoon, reports said. According to reports, the fire was first noticed at around 4:30 pm. and fire brigade was called in. As many as 3 fire tender engines rushed to the spot and the firefighting operation is currently underway there. However, no casualty has been reported in the incident so far.